Tonight we had salmon for dinner with roasted potatoes and squash from the farm. We also had fresh cucumber appetizer. These are the best tasting cucumbers we’ve grown. It’s amazing that we have the opportunity to eat something we’ve grown pretty much every day now. Summer 2017 is almost here. We are still ramping up for the summer growing season even as we are harvesting the end of spring crops like raspberries. 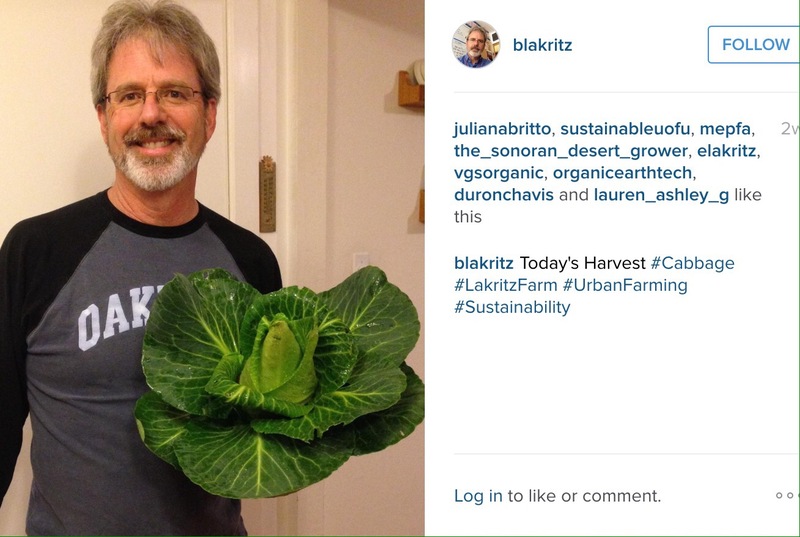 Here are two views of the Lakritz Farm. One view is from the beginning and the second one is today — two and a half years later). Here are a few recent shots from my Instagram feed. It’s amazing to think we’ve been farming our front yard for two years now. Here is what the space was like just a few years ago. The first thing we did was remove all the lava rock, the plants, and several trees. That was a huge job that took several people a week to do. The next step was to bring in truckloads of wood chips that have been settling there for about four years. Two years later we began building out the growing space. We started with a fence and then build the raised beds. We filled the beds with soil and compost and started planting. 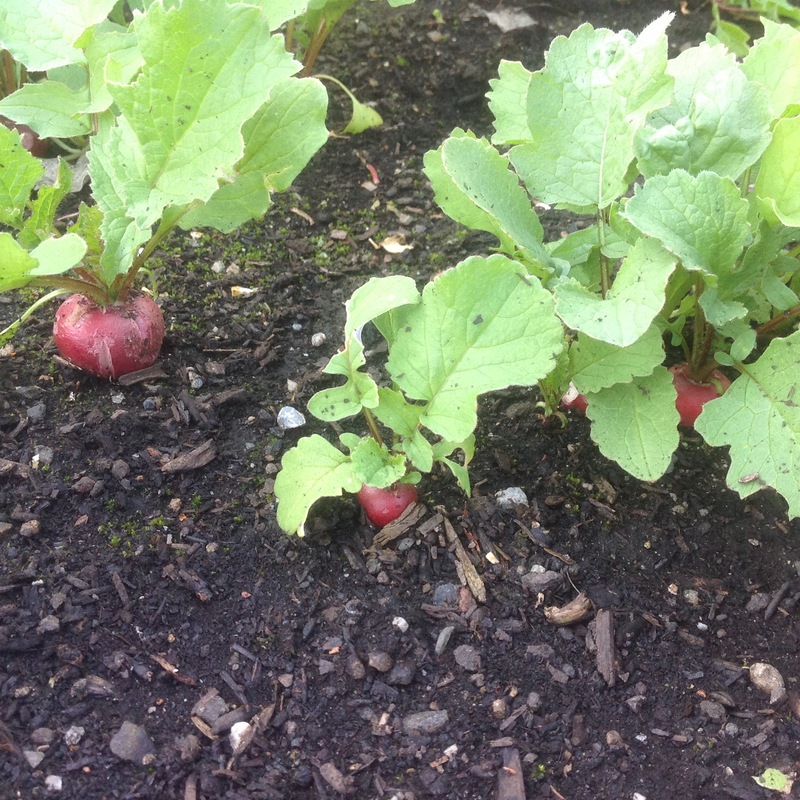 When we started growing stuff it was incredible to see the results of our efforts. Now we eat out of there every week! 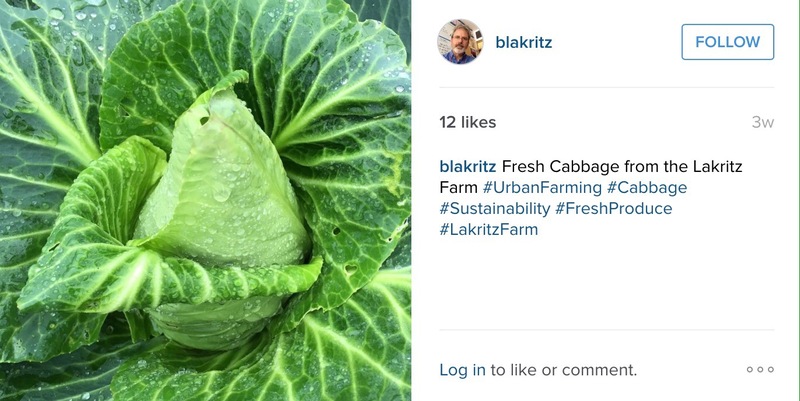 Today, I find it difficult to spend much time blogging about the Lakritz Farm so I focus on posting regular images and information on Instagram. You can follow me there to see what’s up on the Lakritz Farm. The Lakritz Family has been picking oranges for a very long time. Growing up in a small town in California’s Central Valley, we lived among the crops. 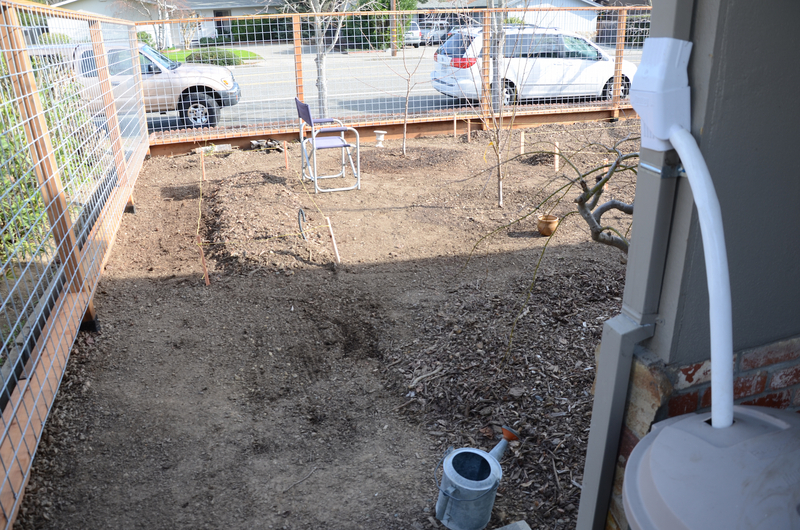 Although we weren’t farmers, we did have our own fruit trees growing in the backyard. The family purchased the house shortly after I was born and we owned it for about 50 years. Most of that time we enjoyed the annual citrus harvest from one orange tree, one grapefruit tree, and a tangerine tree. As my Dad grew older and my own family grew, we started bringing our children to town each Winter to help pick the fruit. It became an annual ritual that included a BBQ to celebrate the bountiful harvest. Amazingly, in a good year each tree would yield as many as 700 pieces of fruit! This is a picture of the fruit we picked in the 2000 harvest, which was a down year. 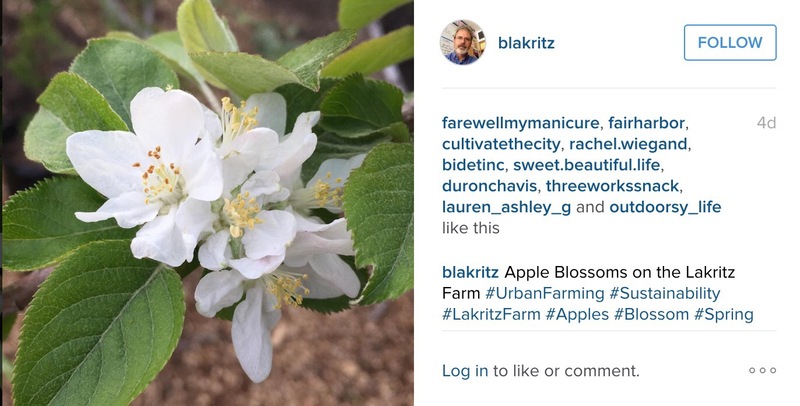 Today, the Lakritz Farm has five trees including a plum, apple, and orange tree. This year we added a lemon and fig tree. Over the past 15 years we’ve been successful in getting a small harvest each year out of the orange tree. Typically we have to wait until late March or early April to pick the fruit because it doesn’t get ripe until then. We aren’t sure whether this is due to the Northern California climate or global warming, but we do the best we can and enjoy what we get. I decided this year to harvest the fruit earlier than usual. The oranges seemed pretty ripe and full of water as it’s been a wet Winter so far. I chose to pick the fruit earlier this year to encourage blossoms now. The idea is to generate blossoms earlier so the fruit will ripen earlier next year. We won’t know if it works until then but I’m hoping for the best. Meanwhile we did get a decent amount of fruit. I’m guessing it’s about 150 pieces. Although the oranges are small, we’ll give them a week or two off the tree to ripen and get sweet. Then we’ll see how they are sliced or squeeze for juice. 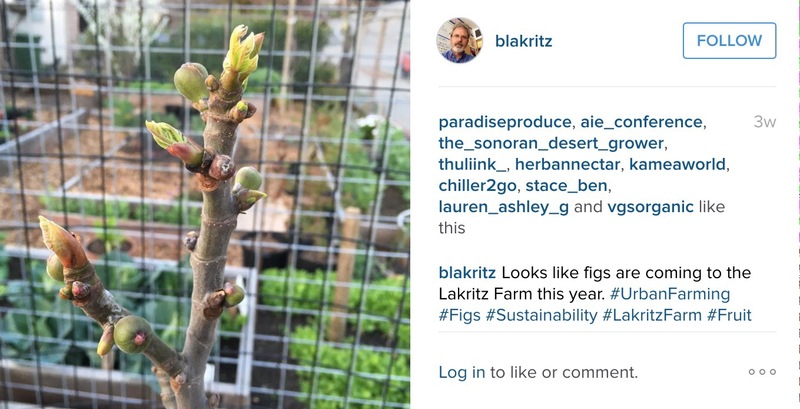 Stay tuned for more fruit fun on the Lakritz Farm. Happy Urban Farming to you all! When we first got started with the Lakritz Family Farm it was clear that growing food on our property would be highly dependent upon access to water. While living in Northern California tends to mean lots of rain (here in Marin we average over 50 inches per year), we were in the middle of a serious drought when we decided to build the farm. Being aware of our water supply meant that we needed to develop systems to ensure we would have enough water for whatever we planted. The first step we took to help supply water for the farm was to install a small rainwater capturing system. This diverter pulls rain from the downspout into a barrel. With two 33 gallon barrels we managed to capture over 750 gallons of water last winter. The water was mostly used in the warm days of January and April and May after the spring rains. Another step we took was hand watering the plants. This labor intensive method of water conservation was successful in reducing water usage and growing food. There are many other ways we can help ensure water supply to our homes and food supply.